The Gay Science - The Last Renaissance | What are the Questions? 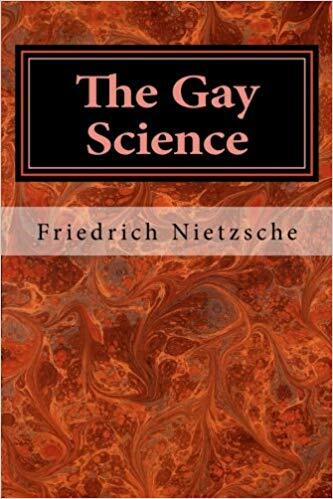 One of Friedrich Nietzsche's classic works, The Gay Science (also known as The Joyful Wisdom), is the first of Nietzsche's writings to proclaim "God is dead" and to introduce Friedrich Nietzsche's concept of the eternal recurrence. Writing in Nietzsche's aphoristic style, the book also includes a number of poems.